Stuck and frustrated on a logo? 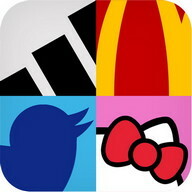 Then this app is for you! 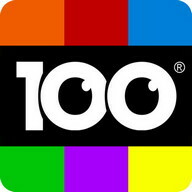 Logo Quiz Philippines Cheats has the solutions to all the logos of the game Logo Quiz Philippines. Download now to get 100% completion in all 16 levels! Now shows all possible answers per logo. Just tap the logo to see the answer. Answers are presented in a more discreet way so as not to spoil too much of the game. This application is ad-supported so that we can continually deliver it to you for FREE. 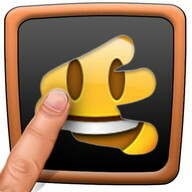 Kindly rate this app with 5-stars in support to the developer. Scratch Logo Quiz. Challenging brain puzzle. 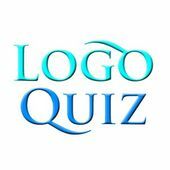 Download Logo Quiz PH Cheat game for for Android mobiles - one of the best Android Games for free! At PHONEKY Android Games Market, you can download mobile games for any phone or tablet absolutely free of charge. Nice graphics and addictive gameplay will keep you entertained for a very long time. At PHONEKY, you will find many other games and apps of different genres, from adventure and action to the logic and racing Android apk games. Download free Android games and apps to your mobile phone, tablet or computer. To see the Top 10 best games for Android, just sort games by popularity.